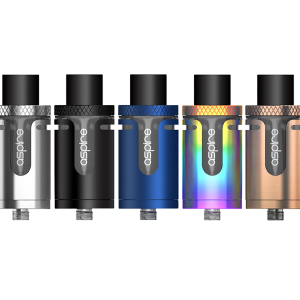 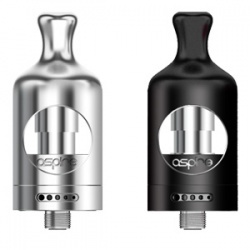 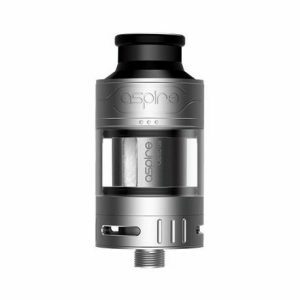 The Aspire Cleito has 2ml capacity and is a perfect sub ohm tank for users of every level. 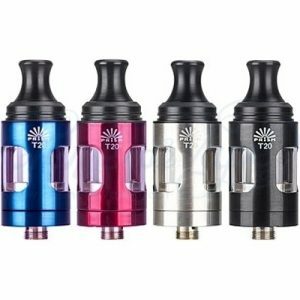 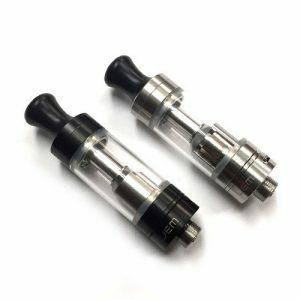 Innokin Jem tank is the ideal tank for a customer which is new to vaping but can also be used for anybody that enjoys MTL (mouth to lung) vaping. 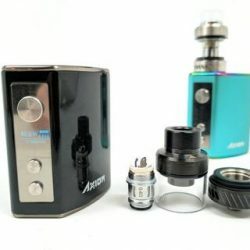 Easy to use with a simple top filling design. 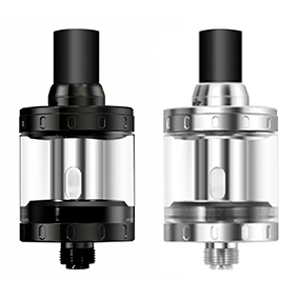 Kangertech new TPD compliant CL 2.0 Tank, perfect for sub ohm vaping! 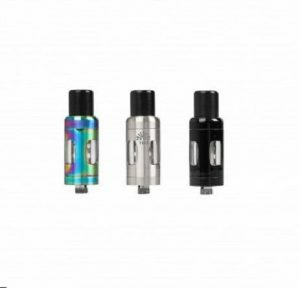 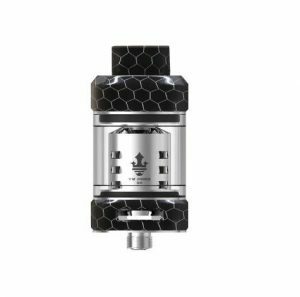 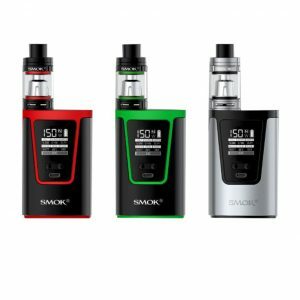 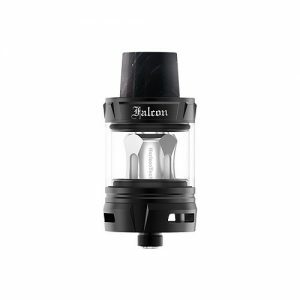 The new Smok TFV12 Resa Prince tank comes from the same family of the current TFV12 Prince tank but has the cobra design all over the tank rather than just the drip tip. 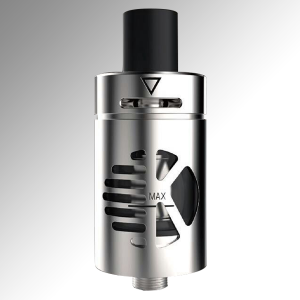 This tank is also compatible with the new T10 Red Light coils which will emit a red light while being used.